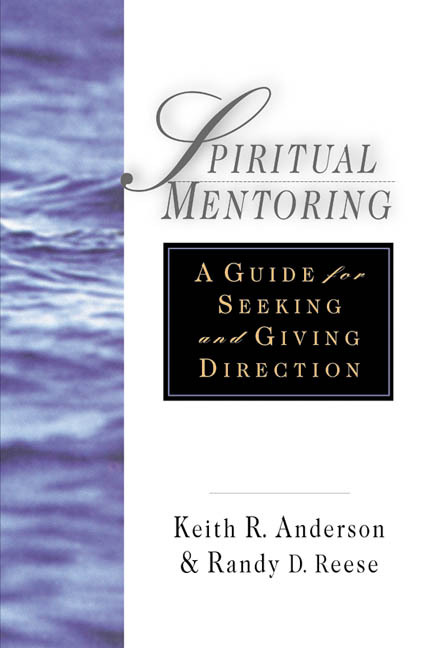 Spiritual mentoring is a particular kind of friendship in which, according to Keith R. Anderson, "two or more people walk together in heightened awareness of the presence of yet Another"—the Holy Spirit. "Spiritual mentoring is not a complicated process that requires technical training and complex protocol," Anderson continues. "It is essential, authentic, and maybe even natural human speech that is focused, disciplined and nurtured by training for one of the hardest natural things we do: listening reflectively to another. It is sacred companionship as life is lived and story told. Available to almost all, it requires deliberate recruitment, preparation and practice." These pages unfold a vision for mentoring that invites us to read our own lives as narrative and to learn how to enter the narrative of another life. The book covers the scope of the mentoring relationship through various seasons, offering helpful and inspiring metaphors for mentoring. All are invited to enter the mentoring story. "Keith Anderson has done it again. He has long been my go-to source for anything mentoring, but he's outdone himself with Reading Your Life's Story. Yes, it's eminently practical. And literate. And deep. But what I appreciate most is that Keith knows we mentor real people, not idealized automatons. And he equips us to do it. I trust him not only because he's a mentor but because he's shown through these pages that he himself expects to be mentored, to continue learning and growing—and that's a mentor I trust. I'll reread it. I'll recommend it to others. I have a new go-to source. I'm grateful." "Fashioned as a handbook for spiritual mentors, this book offers so much more depth and discernment than simple instruction. It has more the feel of an artisan teaching their craft than a technician explaining a manual. Poetic and deeply humanizing with story, metaphor, and cultural memory, Dr. Anderson invites spiritual mentors to listen to the life stories of their mentees as narratives cowritten with God. He reminds us that listening to God and being listened to are not competing ends. . . . Dr. Anderson's integrative thinking and thoughtful use of the his own narrative make this a rare and worthy offering." "Since first meeting Keith Anderson I knew he was a man of many talents and virtues. As I have gotten to know him more I would say that his greatest virtue is curiosity, and I mean that as the highest compliment. Reading Your Life's Story shares this tremendous virtue of his so that we might be more curious, both about our own lives and about the lives we are so blessedly honored and called to mentor. In my visits with him I have been blessed to be the recipient of his mentoring and therefore can speak to the mastery he humbly shares in this book. 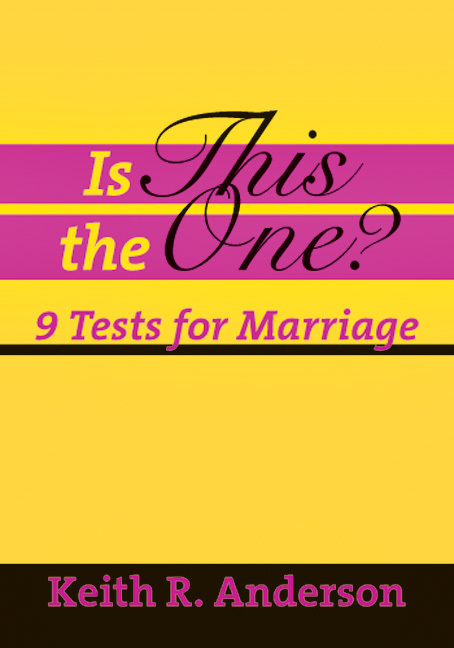 This is an excellent book on a topic we desperately need to know about—and practice—more." "Reading Your Life's Story is everything and much more than the author is willing to claim, offering relevant, timeless insights into a vitally essential kind of friendship. Keith Anderson understands that discovering our life's story is a spiritual journey that we must not embark on alone. Like its author, this luminous, thoughtful book is filled with wisdom, grace, and truth, reminding readers that those who fail to know their life's story risk creating a breach between what they believe and how they live." 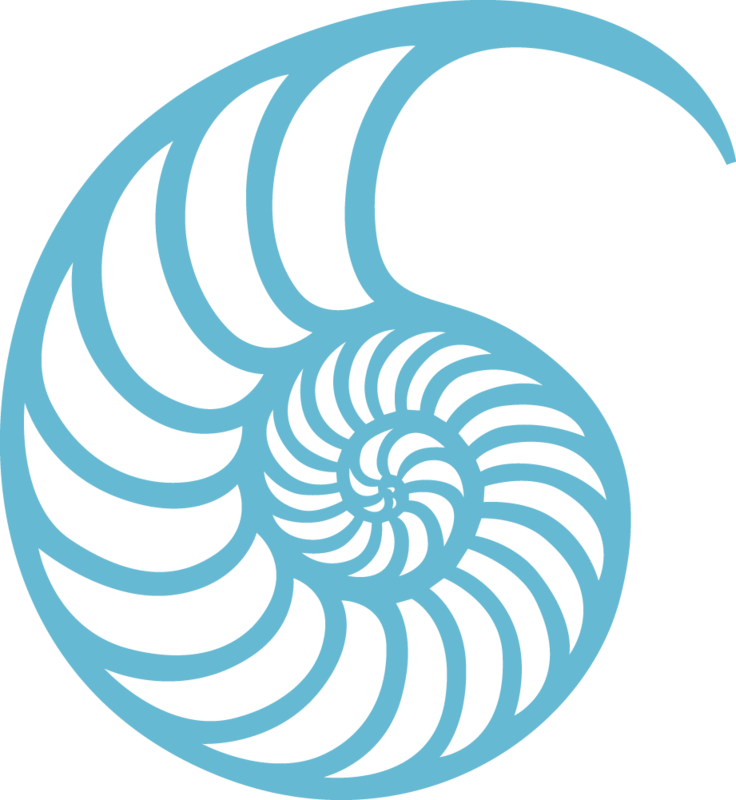 "For anyone seeking wisdom on how to navigate being a spiritual mentor, Reading Your Life's Story is an amazing place to start. Furthermore, it offers incredible gems for anyone who wants to be a better witness to others." "A practical guide to spiritual mentoring for normal people! 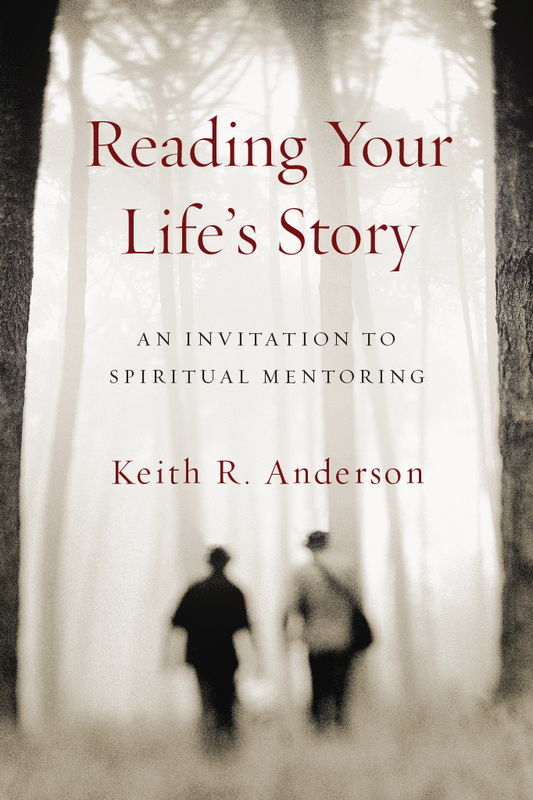 In Reading Your Life's Story, Keith Anderson equips the amateur and veteran mentor alike to help people pay attention to the work of God in their lives. I can't wait to use it at my university and in my church." 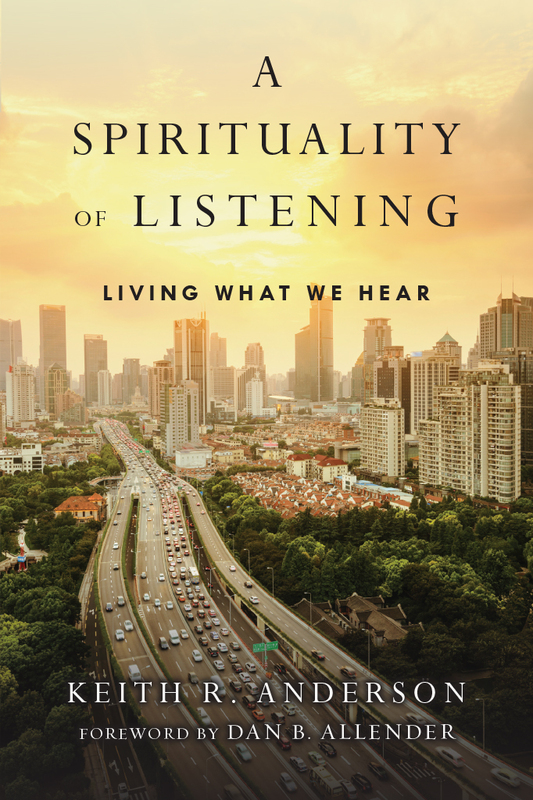 "By applying the art and science of mentoring relationships to the canvas of spiritual formation, Keith Anderson invites us to see and hear, through the senses and heart of listener and reader, the story that God is writing in each life. Keith understands that spiritual mentoring brings mentor and mentee into the presence of God at work in both lives—two people observing together the movement of the Spirit around them. This important book invites, inspires, and instructs mentor and mentee alike." "If your customers are seeking wisdom on how to navigate being a spiritual mentor or need to know what to look for in a spiritual mentor, Reading Your Life's Story is a good place to start." 7. What Does a Mentoring Session Look Like? Appendix 4: What About Differences That Might Exist Between Mentor and Mentee? Keith R. Anderson (DMin, George Fox Evangelical Seminary) is president of The Seattle School of Theology and Psychology. He is the author of A Spirituality of Listening, Spiritual Mentoring: A Guide for Those Giving and Receiving Direction, Friendships That Run Deep, Is This The One? 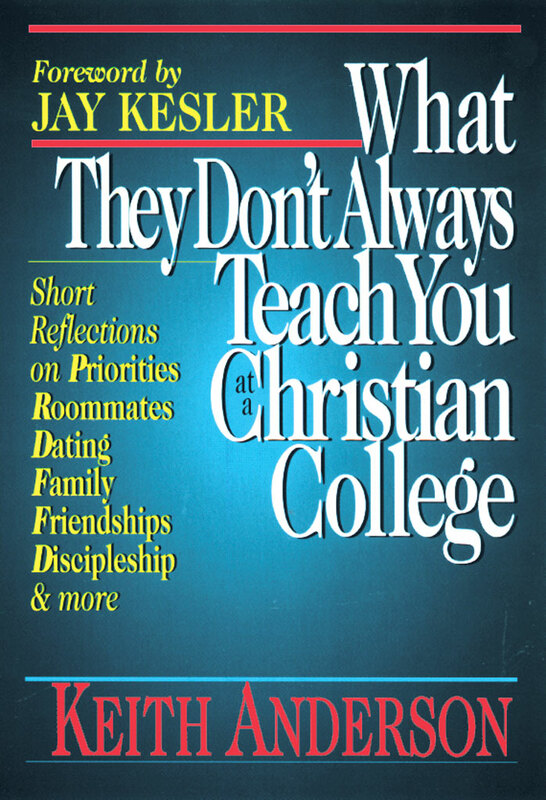 and What They Don't Always Teach You at a Christian College. 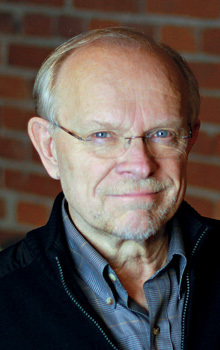 Anderson previously served as dean of spiritual formation and vocation at Northwestern College in Orange City, Iowa, and as dean of spiritual formation/campus pastor at Bethel University in St. Paul, Minnesota. He was director of Vocare, a program for theological exploration of vocation funded by a $2 million grant from the Lilly Endowment, and has been the Senior Fellow for Spiritual Formation for the Council for Christian Colleges and Universities since 2000. His parish ministry experience includes serving urban parishes in Washington State, Michigan, and Minnesota.